Bee Friendly Monmouthshire is working with schools in Monmouthshire to promote pollinators. Children have planted wildflower seeds in school garden plots. 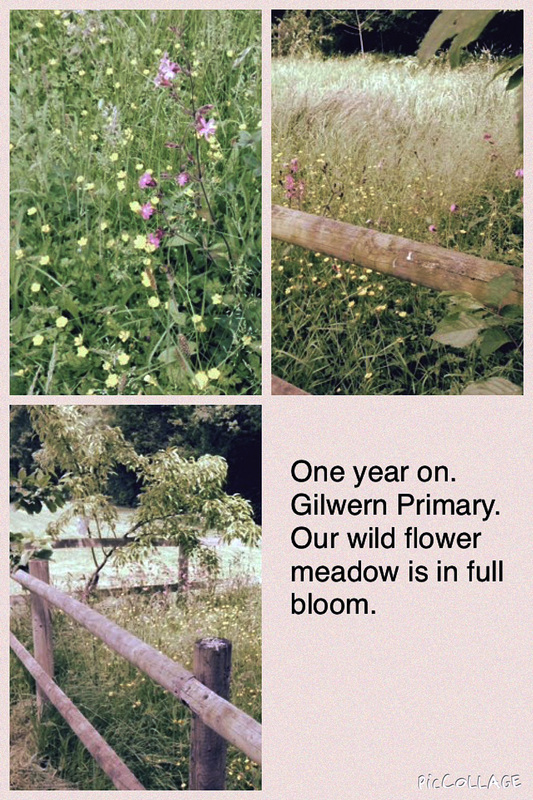 Well done to Gilwern School staff and pupils. Their wild flower meadow is looking really great.